Winter will be here before you know it, and those cold temperatures have already started to descend over parts of the country. 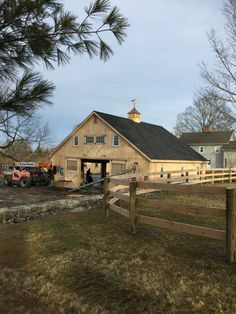 Don’t get caught off-guard with your winter barn prep! Here are five important tasks that you should take care of now. It can be difficult to keep your horse in work through the winter with the unpredictable weather and the shorter daylight hours. 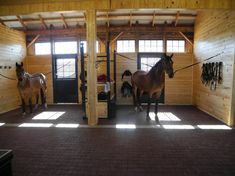 But if your arena footing starts freezing, then it can prevent you from being able to work your horse at all, no matter how determined you are. These tips can help you to prevent your arena footing from freezing so you can continue to work and even get a jump on next year’s show season.